Operating out of Brunswick, Melbourne, Lite Security specialises in security certifications, including basic emergency life support and first aid. 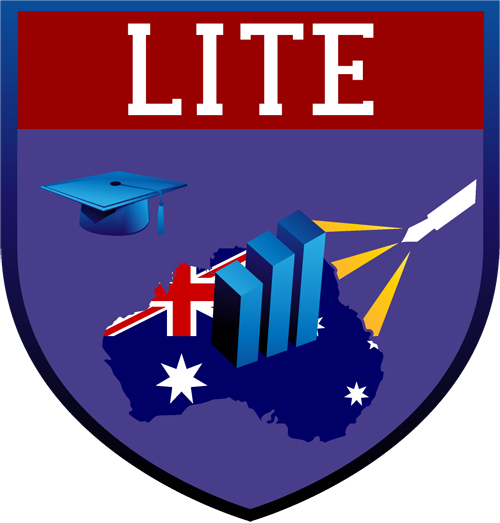 Whether you’re looking to get a job as a security guard or a first-aider in an education setting, Lite Security offers high-quality courses designed to increase your employment opportunities in the security industry. 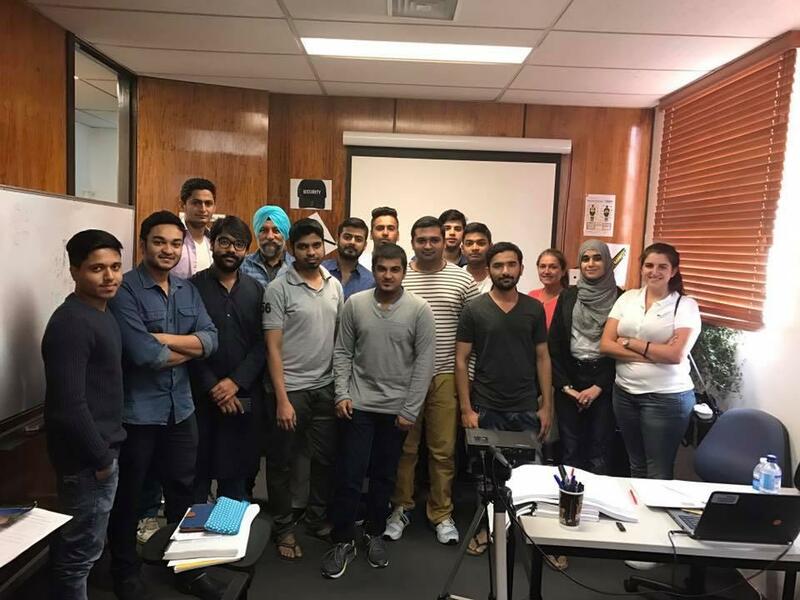 We offer our courses in Brunswick, Melbourne. Don’t miss out on this great opportunity to start a new career – contact us to learn more about the eligibility requirements for different security licences. The security industry is active 24 hours a day and 7 days a week! Contact us for career advice that will help you become more employable! We have years of experience in offering training relevant to the security activities you wish to be licensed for, and we are committed to providing the most advanced training technology available. We can help you get the licence you need to work in the security industry!